The 2019 Springfest Planning Committee announced today that Tri Cycle Farms is one of two local non-profits selected as beneficiaries of this year's event. LifeSource International, one of Tri Cycle's partner organizations (TCF's Friday Food Recovery drop-off), is the second non-profit. The festival began in the 1980s - crafted by merchants on Dickson Street - and is a Fayetteville tradition full of arts, crafts, live music, pub crawls, and Bed Races! 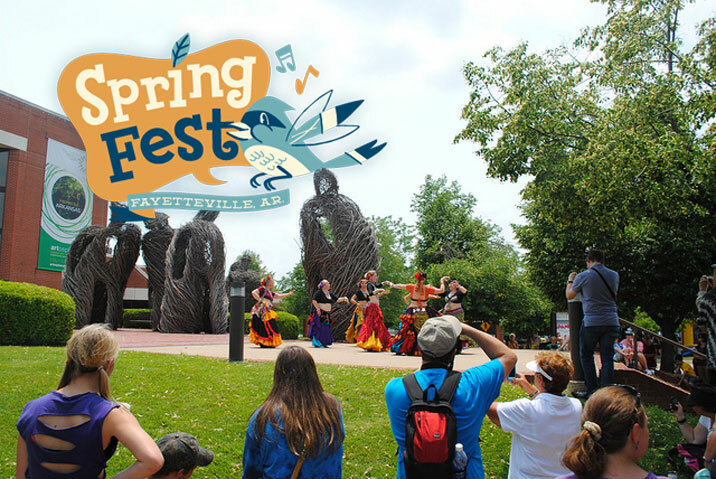 You won't want to miss this year's Springfest - we hope to see you there!